Hospitality and a tasteful atmosphere – these are the main characteristics of our hotel Dollinger. 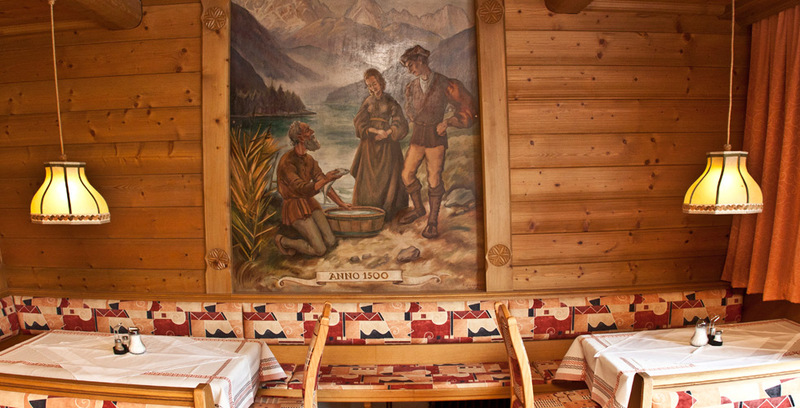 Furnished in typical Tyrolean style, our cozy hotel has a capacity for 45 beds. 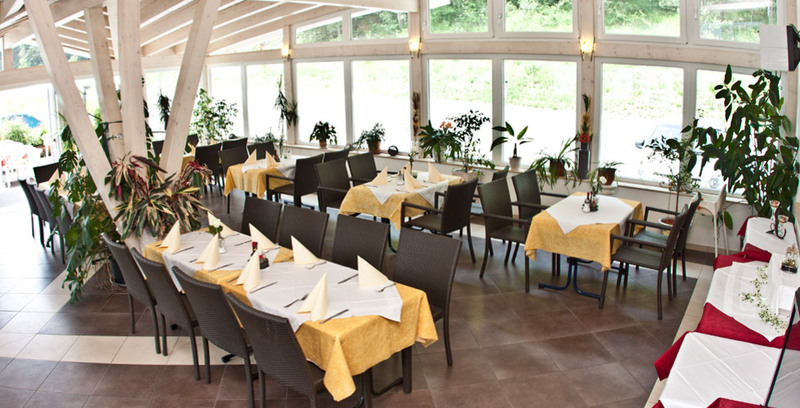 Our guests will enjoy a wonderful winter garden, a large sun terrace as well as regional culinary specialties in our rustic dining room in Tyrolean Style, furnished with great love to detail. We are also happy to accommodate larger groups of guests who travel by coach and offer a spacious parking area next to the hotel. 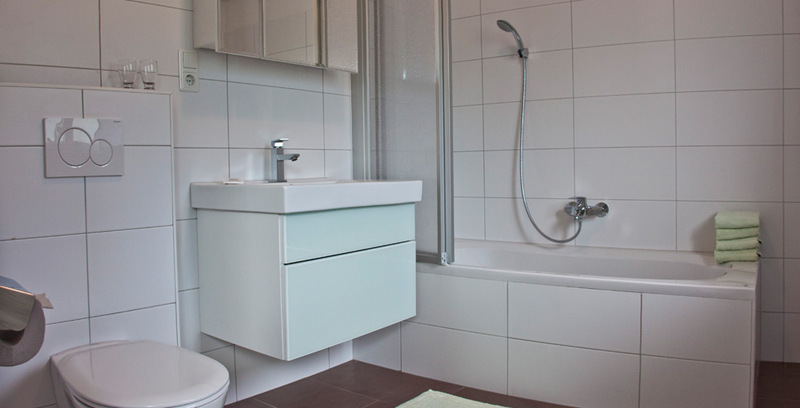 You will stay in bright, spacious rooms with balcony, bath or shower, telephone, Internet access and satellite TV. You will definitely feel home here. Enjoy a nice dinner in personal atmosphere in our comfortable dinning rooms. 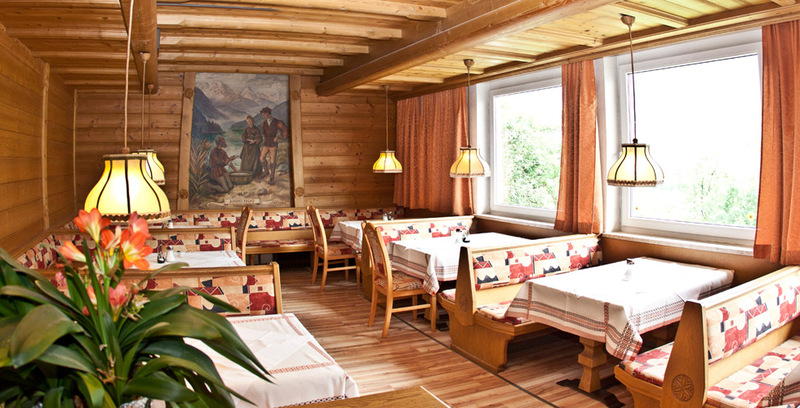 Our restaurant is well-known for its hearty cuisine including traditional Tyrolean dishes, a variation of fondues as well as game and barbecue specialties. Our rustic dining rooms accommodate up to 140 guests and are therefore the ideal location for company events, conferences, weddings or many other occasions. Enjoy excellent hospitality in a relaxed atmosphere. The peaceful village Tarrenz is located in the valley Gurgltal, in the northeast of Imst, on about 840 meters above sea level. Enjoy the beautiful countryside of the region during a wonderful hike, a climbing tour or a Kneipp cure and spend a relaxing holiday with your family or friends. 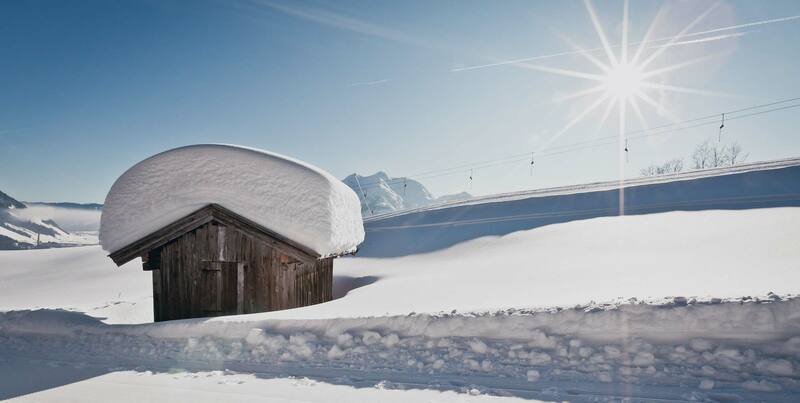 In the winter, Tarrenz is the ideal location for exploring the ski resorts in the destination. In the village itself you can find the small but very nice ski lift Burgerlochlift. It is the perfect place for first moves on skis, especially for children. In about 40 minutes by car, you can reach the fantastic ski resort Hochzeiger in the valley Pitztal with more than 50 kilometers of slopes. 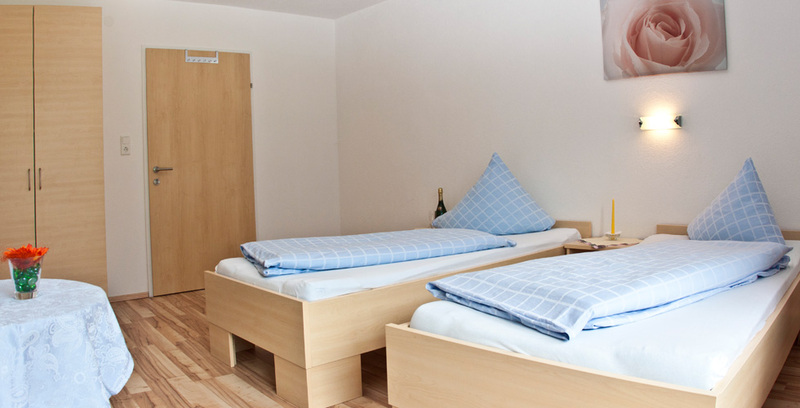 The ski resort Hoch-Imst is even closer to the hotel and its gently curving slopes are ideal for families and skiing enthusiasts. A special treat for night owls: Besides night skiing and night sledging, you can enjoy ski tours in a very special ambience − by torchlight.